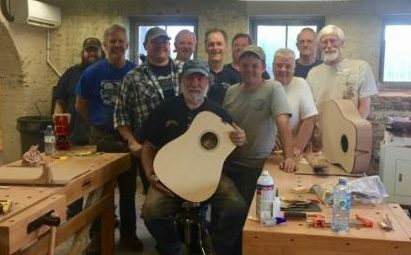 Wayne will teach or co-teach occasional classes in the art of building a guitar at the Wayne C. Henderson School of Appalachian Arts in Marion, Virginia (TheHenderson.org). Classes are limited to six students. Interested students need to have advanced woodworking skills (know their way around a shop), and the only tool required is a high quality pocket knife, Congress style. 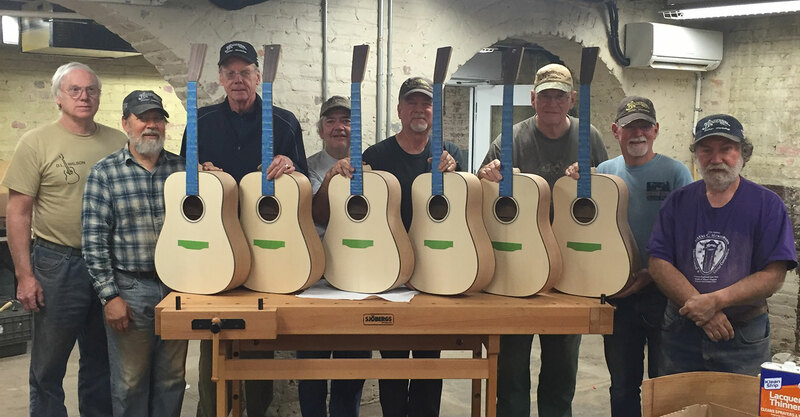 The $3,800 cost includes the guitar kit and professional finishing. No deposit is required. To get on the waiting list, just email Catherine Schrenker, cpoole@marionva.org, for information. When a class is scheduled, a $1000 nonrefundable (but transferable) deposit is required.